Ready to do some serious drawing? 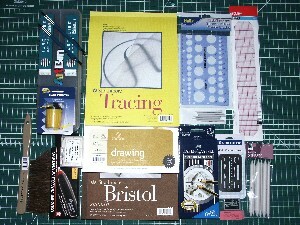 This kit contains all the tools Rick and Carrie use to create their illustrations and forensic art. If ordering for class, the kit is shipped directly to the classroom, and there is no additional charge for shipping.